Sun Peaks (BC), Canada – The Sun Peaks Mountain Resort Municipality, home to Sun Peaks ski resort in the B.C. interior, reported the largest growth of all incorporated municipalities and cities in British Columbia with a 66% population increase, according to recently released Canada Census information. On February 6, Statistics Canada released the Canadian Census results for the period from May 2011 to May 2016. Canada’s population grew at a rate of 5% over this period and British Columbia’s growth was 5.6%. Sun Peaks Mayor Al Raine indicated that the municipality was pleased to receive confirmation of the new populations numbers. “We knew that we had grown well beyond our 2011 census figure of 371 and we have been estimating our population at 550 persons, but it great to see the 2016 official number is 616 year-round residents,” says Raine. Mayor Raine acknowledges that the Province’s Resort Development policy, along with the Resort Association Act have played a major role to encourage mountain resort tourism. 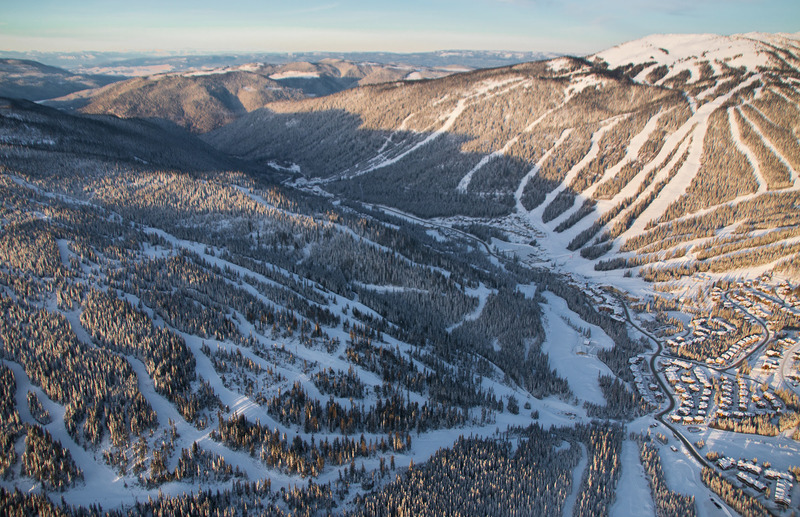 With total property investments of over C$600 million dollars over the past 20 years, the resort’s economy continues to grow, creating more year-round employment. New provincial tourism policies approving additional hotel tax revenues for tourism marketing and promotions, and resort accommodation tax sharing have provided the means to market and develop new attractions. Raine noted that Whistler, a resort that is now a world leader, also has the third-fastest growth rate among B.C. municipalities. Tourism, and especially mountain tourism in B.C. 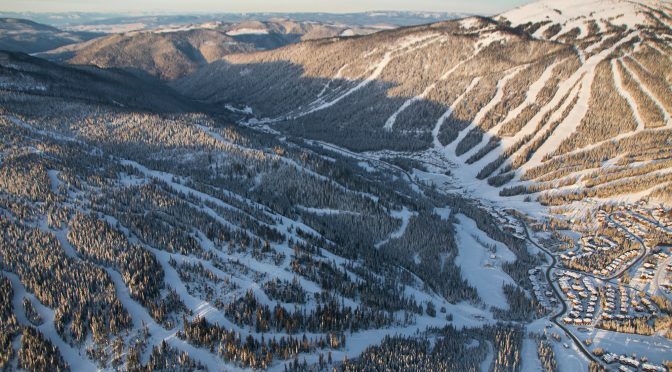 is expected to continue to grow, and Raine expects that by the next census in 2021 Sun Peaks will have more than 1,000 year-round residents. 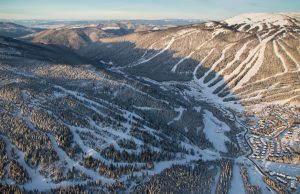 Sun Peaks Resort company General Manager Darcy Alexander noted that in addition to the estimated 700 year round residents, Sun Peaks has an additional 600 to 700 winter-only residents, plus some 500 seasonal winter employees. While tourism growth is generally positive, there are some growing pains. Tourism growth creates stronger demand for health services, housing and infrastructure expansion, which can all be costly projects. The Sun Peaks community has already raised more than C$1.4 million dollars for its new Health Center which will open in October 2017. Sun Peaks officials are confident that the community now has more than 700 year round residents.